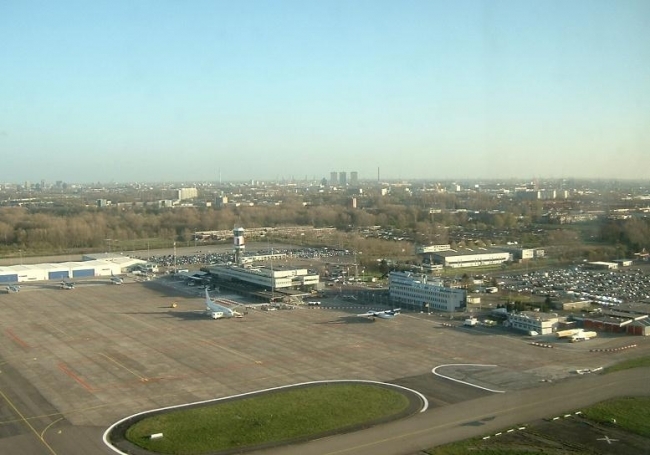 Because of the growing demand for maintenance on Rotterdam The Hague Airport, the second facility of Vliegwerk Holland was opened in 2004 there. It contains a complete workshop for all kind of line maintenance and repairs, with most common parts in stock. The planning and support is controlled from our head department on Zeeland Airport. Rotterdam is one of the larger airports in the Netherlands. It has a asphalt runway of 2200 x 45 meter and is fully equiped for IFR flights. Maintenance in progress in our hangar. Rotterdam The Hague airport is the second regional airport in the Netherlands. We now received our FAA work away approval, which means we can now also perform avionics and pitot static testing according CFR 91.411 and 91.413 on location. CAMO work increasement! over 100! Garmin G5 Electronic Flight Display is now also certified for many EASA Aircraft. Contact us for a quotation! I-SPAQ, Cessna 172 arrived for complete overhaul and diesel conversion. 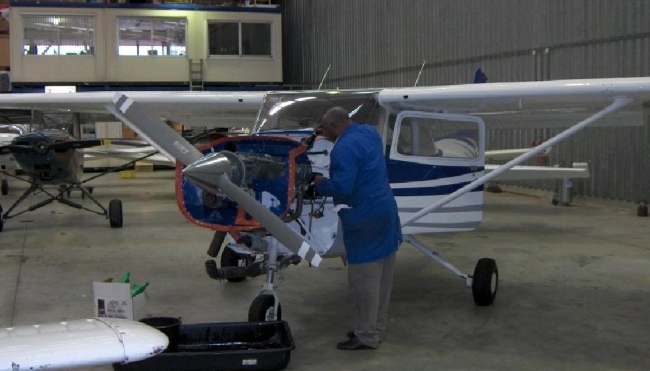 Vliegwerk Holland receives approval as FAA repair station! Continental Diesel has beaten Lycoming: TBO now 2100 hours and much better reliability with lower operational costs. Check our Diesel page for more info or let us make a calculation for you. Our new webshop is online! Vliegwerk Holland becomes Tecnam Service Center, more information coming soon. Breda Aviation breidt haar vloot uit en koopt nieuwe Tecnam P2010. Aspen VFR and AOA option now EASA certified. Contact us for the installation of all EASA / FAA registered Aspen glass cockpit installations. Custom made panels available. Heeft uw vliegtuig een MTOM 1200kg of lager, is het geen 'oldtimer' en vliegt u niet commercieel? Nieuwe regelgeving kan dan kostenbesparend zijn voor u! Vraag naar de mogelijkheden. Erkenning onderhoudslokatie EHSE is binnen! U bent vanaf heden dus ook welkom op EHSE voor al uw vliegtuig onderhoud. On Condition program for TB9, 10 & 20 fuel selector filter approved.